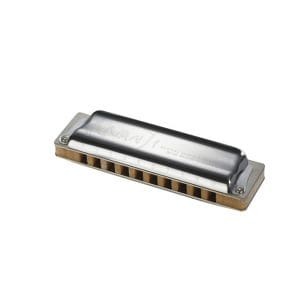 This Hohner Pro Pack contains keys C, G and A. 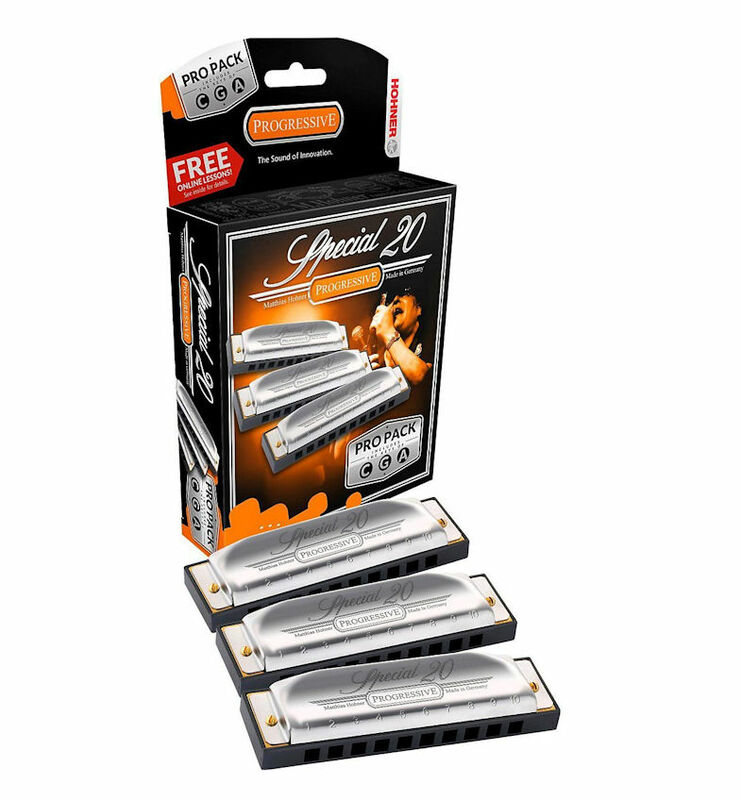 The Hohner Special 20 has a superior response and a warm dark sound. 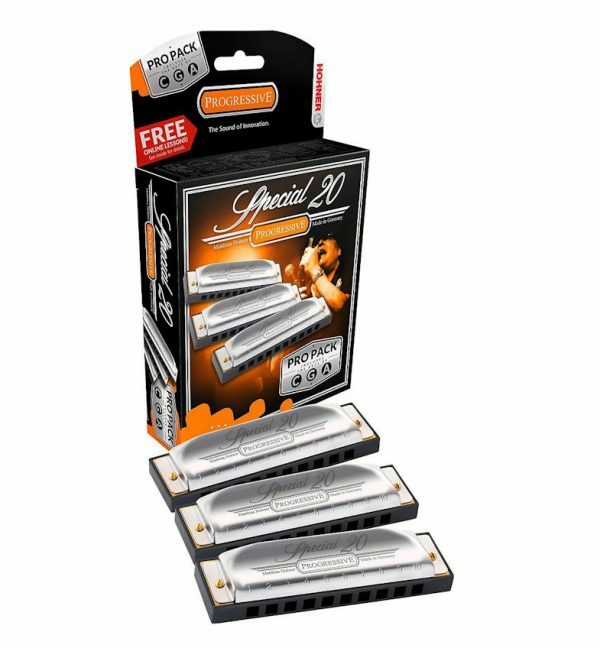 The plastic comb with projecting mouthpiece gives added playing comfort. 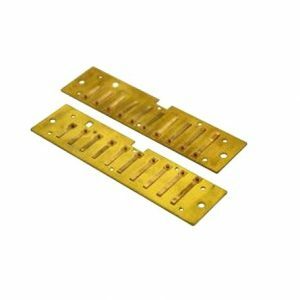 The stainless steel cover plates have closed sides, the screw mounted 0.9mm brass reed plates means you can easly change the reed plates. 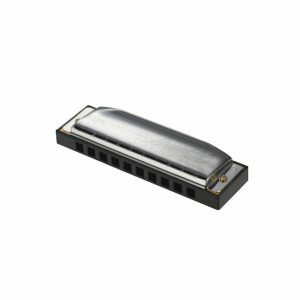 The most popular harmonica keys C, G and A are in this Hohner Pro Pack. Comes with 30 days free online lessons.